Personalised Engraved Gifts with low cost Engraving and Free Delivery over £90! Are you looking for a personalised gift or several gifts for special occasions or events? Nothing says ‘Merry Christmas,’ ‘Congratulations’ or ‘Happy Birthday’ better than a personalised engraved gift. These gifts are the perfect sentiment to show how much you care for your loved ones. As Kent’s leading trophies, medals and engraving specialists with over 30 years experience, we guarantee quality products at great prices. We also offer bulk engraved gifts if you’re organising engraving for a particular event. At Aford Awards we offer a range of personalised gifts, ranging from printed tankards, printed Coasters, IPhone cases, Bags, hip flasks and more. All our products are made from quality materials and aren’t available on the high street so your gift will feel even more personalized and special. Please view our range of gifts above and if you have any questions do give us a call. Our products are especially perfect for occasions such as Christmas, where it can sometimes be a struggle knowing what to get someone, especially for Secret Santa. It is also a great solution for anniversaries - everybody loves gifts that are tailored and sentimental. We offer gifts that are perfect for men and women and even children on particular milestones, so have a look through out various options to get inspiration. Our gift engraving option also allows for ultimate personalization and can provide the extra wow-factor to your gifts. We can engrave any message onto your gift before we send it off to you as well as any logos or signs. Whatever you think of, we can engrave and there is no limit to what these products can be used for. Have a look at our engraving page or contact us today to find out more. 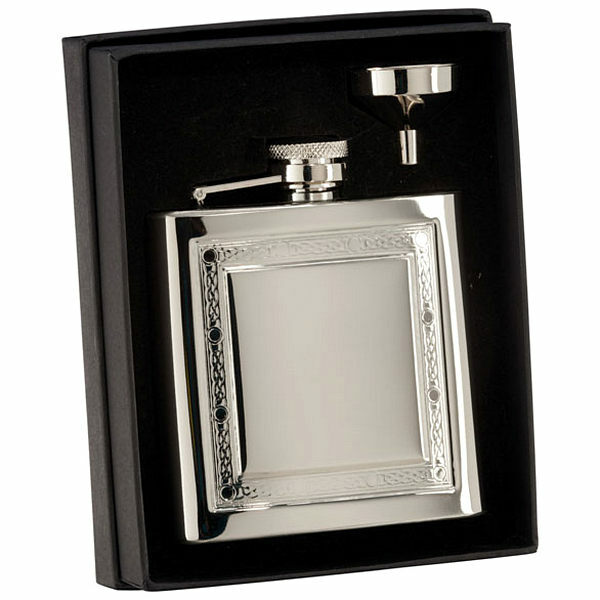 Our prices for engraved gifts are unbeatable with the variety of pricing options to guarantee we offer the best deal. One of our most popular options is the multi-buy option that allows you to buy multiple gifts that are the same if required, which is perfect for family events or even gifts for wedding guests. The more you buy the more discount you get on that one particular product. Also, if you manage to find a like-for-like product elsewhere that is being sold at a cheaper price, we will not only match the price but better yet we will knock an extra 5% off so you will still get the cheapest deal from us as well as quality products. We also offer free delivery on orders over £90 which is perfect for bulk orders of gifts and engraved products. If you have any enquiries about our products or services, please feel free to get in touch – a member of our team will be happy to help. Alternatively, if you’re looking for trophies or medals for another sport, check out our Sports Trophies page, where you'll find everything from football trophies to swimming trophies.